HUGE PRICE REDUCTION!!!! 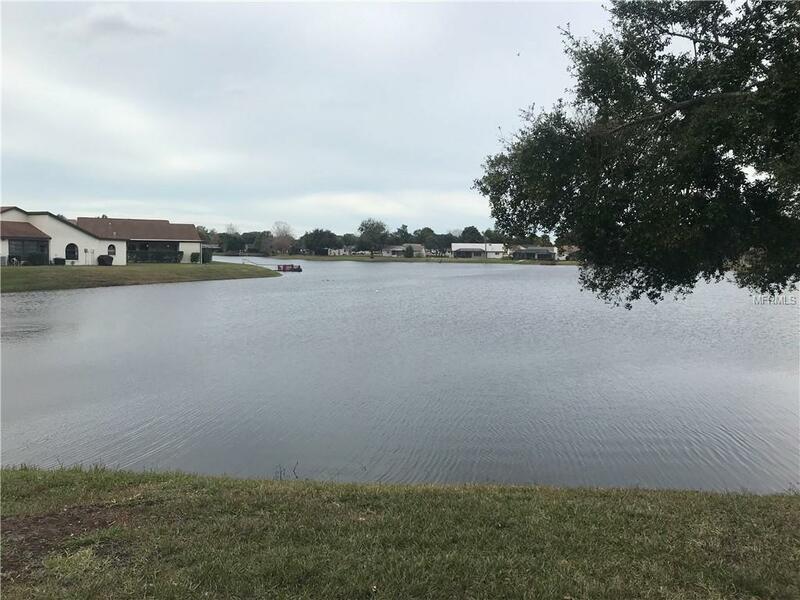 Don't miss out on this 3 Bedroom, 2 Bath end unit villa, rarely available on the main lake in the popular and peaceful community of Heather Walk. 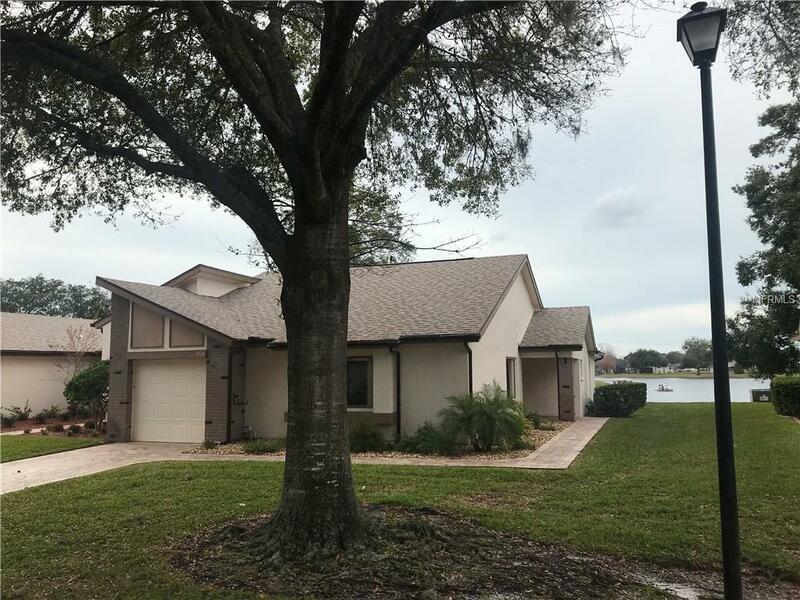 A very spacious, split floorplan with gorgeous views of the captivating lake from your Master, Dining Room, Living Room and glass enclosed Florida Room. 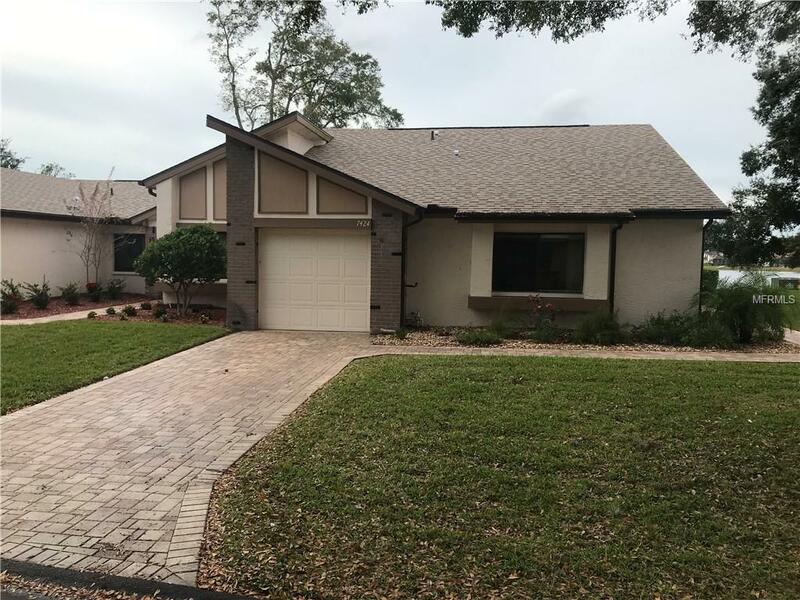 This home also features tile in the living areas with carpet in the bedrooms, Dry Bar for entertaining, nice sized garage for keeping your vehicle out of the elements, eat-in Kitchen with newer appliances, HUGE ROOM SIZES, and a new Roof approx. 2 years ago! 3 Bedroom Villas with this view seldom appear on the market, SO DONT DELAY!!! Come see it TODAY!!! 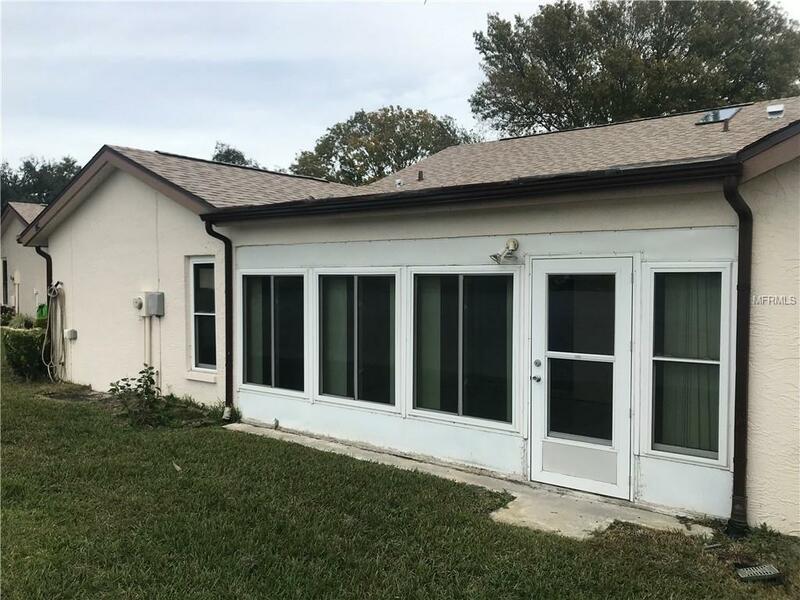 Additional Lease Restrictions Please Call Heather Walk Hoa To Verify Restictions On Renting And Any Approval Process That May Apply At Time Of Renting Unit 352-596-1610. Listing provided courtesy of Home Marketing Specialists Rlt.